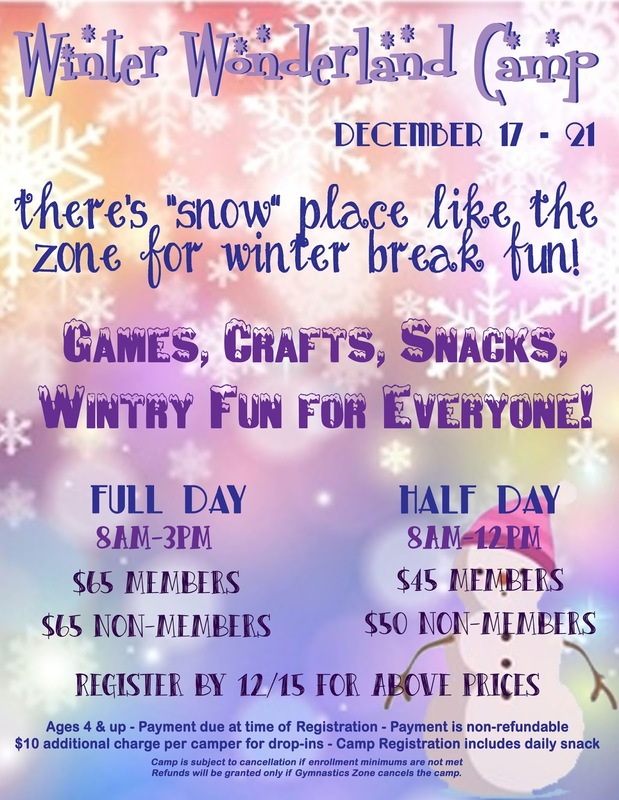 Winter Camp is coming up quickly! 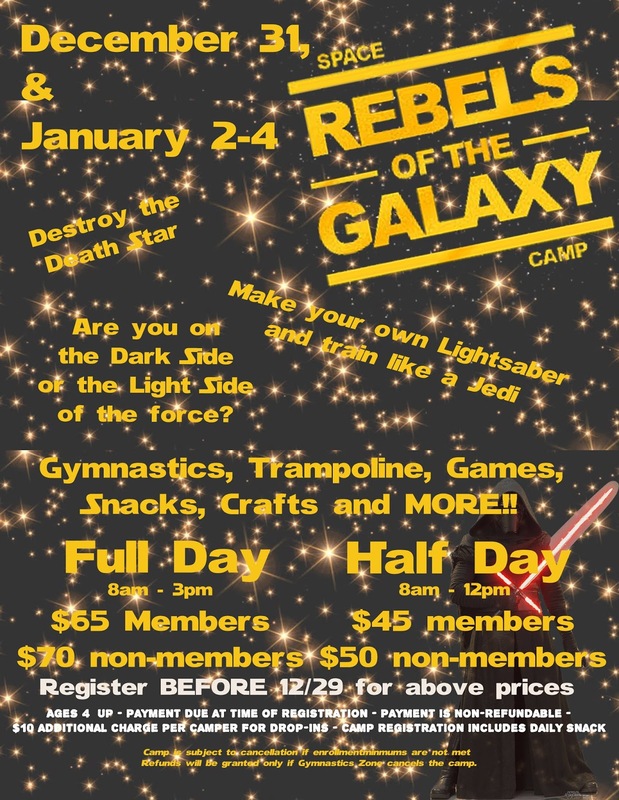 Camp will be held in conjunction with the NVUSD winter break and will go every day with the exception of Christmas Eve, Christmas Day and New Years Day with a half day only on New Years Eve. 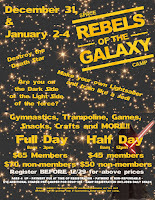 Registration Form can be downloaded HERE or you can pick one up at the front desk. 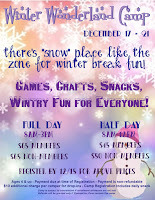 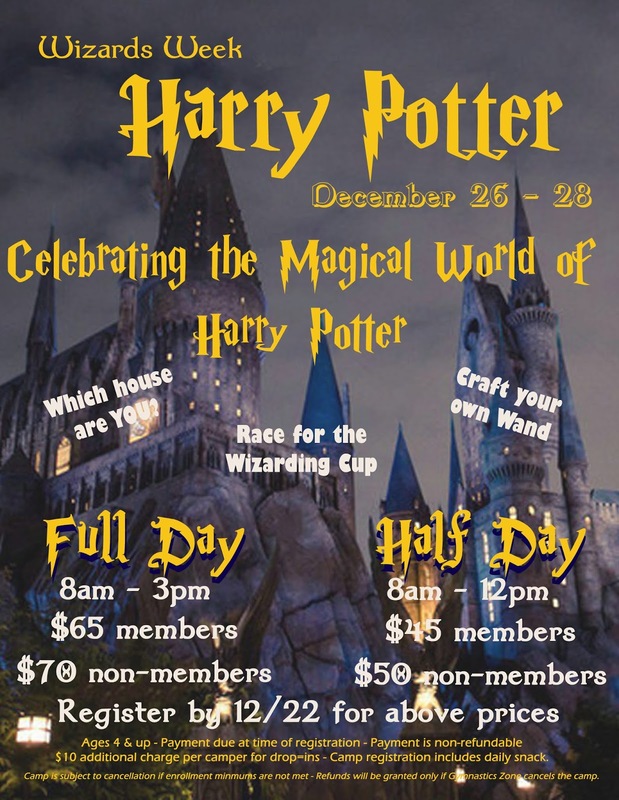 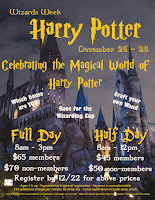 Space is on a first-come-first-served basis so sign up soon to secure your spots during the long winter break.